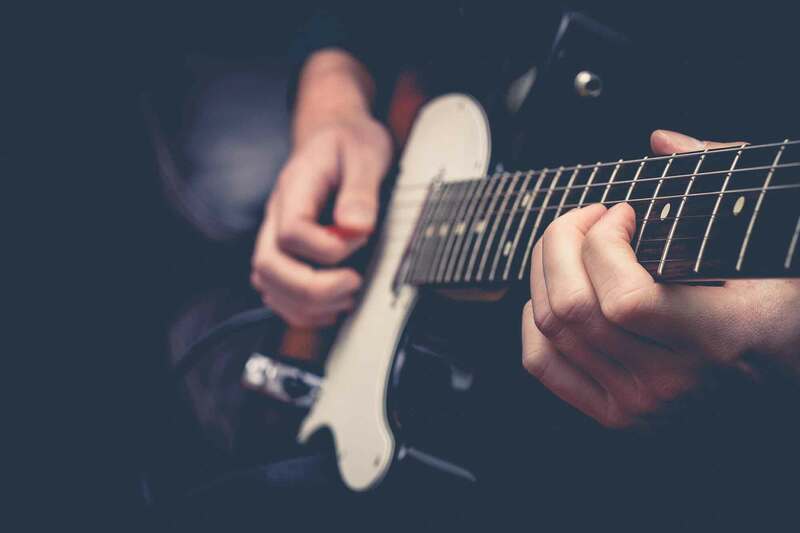 A few recorded examples of some of the content we could cover in your guitar lessons. ‘Spike’ is aimed at new students of the electric guitar and comes from the popular Rockschool syllabus. This would usually be taught once a student is happy with basic chords and reading of music or tablature. This popular hit needs no introduction! Here is how you should tackle the guitar parts. To play this properly, you will need to be around grade 4 or 5 standard, usually. A couple of different approaches to this song, one simple and one slightly more complex. Fingerstyle guitar lessons are one of many different style of guitar lessons we cover. You’ll find more videos from me on my Youtube channel.